Outlander inspired Claire Fraser’s fingerless gloves or hand and wrist warmers. 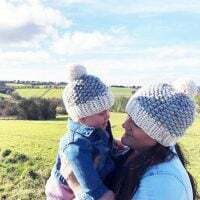 Make your own pair with this free printable knitting pattern. 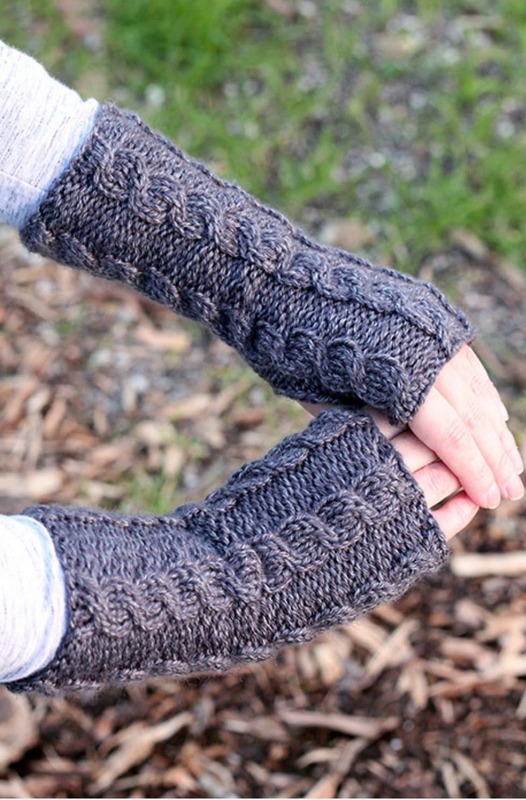 Make a pair of Celtic cable fingerless gloves with this free knitting pattern. 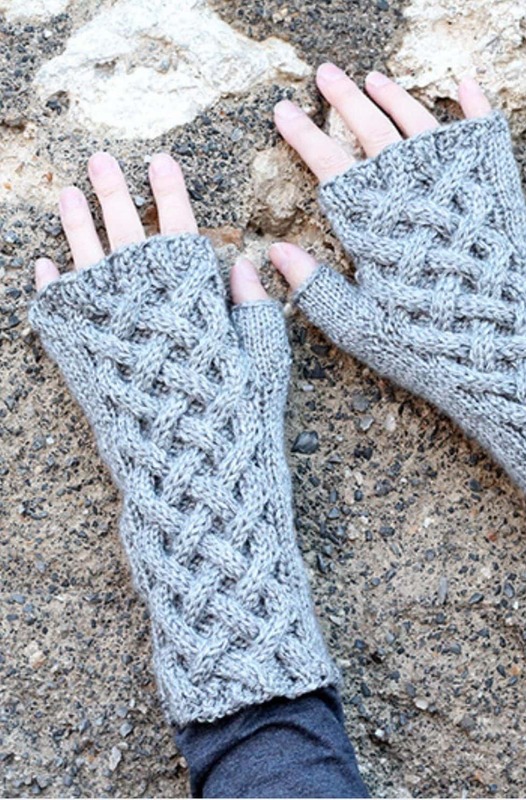 The Celtic cable knitting stitch is perfect for these Outlander inspired mittens. 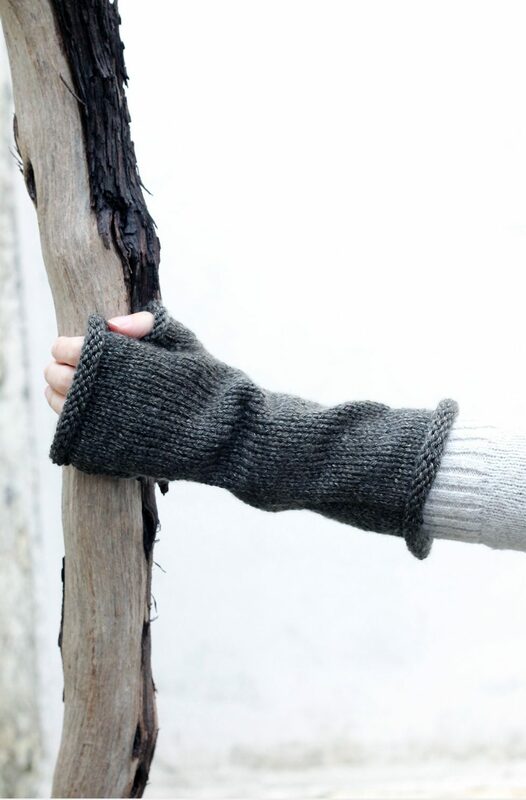 Make a pair of fingerless gloves inspired by Brianna Fraser in Outlander season four with this easy free knitting pattern. 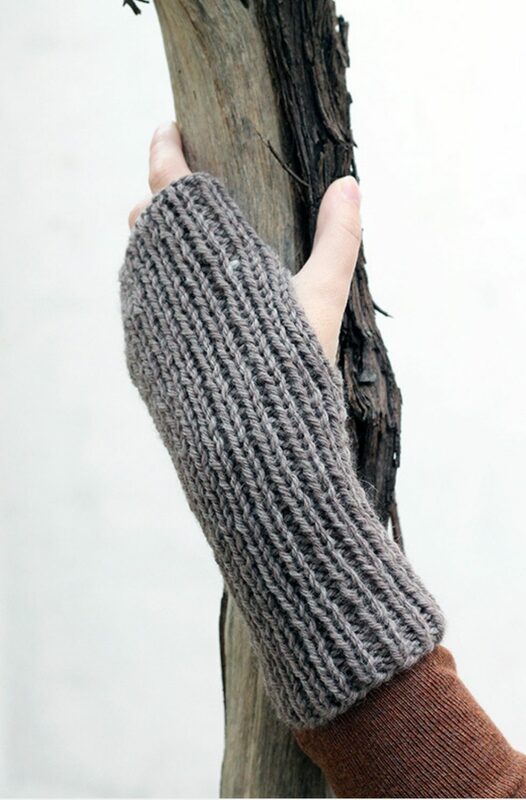 Fingerless mittens that are knit in the round with the thumb gusset, all in garter stitch. Make a warm pair of cabled fingerless gloves inspired by Claire Fraser from the Outlander TV series. 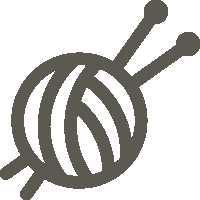 An intermediate pattern with a 4-stitch cable, this will introduce any beginners to an easy cable stitch.